All of our Bobcat spindles are made with the highest quality materials. 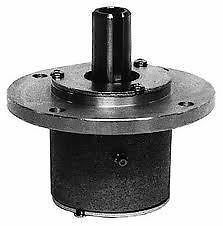 Bobcat 36006N is drop-in replacement spindle for your current Bobcat lawn mower spindle. For ordering information please fill out a contact form, email or call 502-689-9455.